Nawazuddin Siddiqui on Sunday denied allegations of torture made against him and his family by his sister-in-law, and said that she has done it for publicity as he is a "soft target". 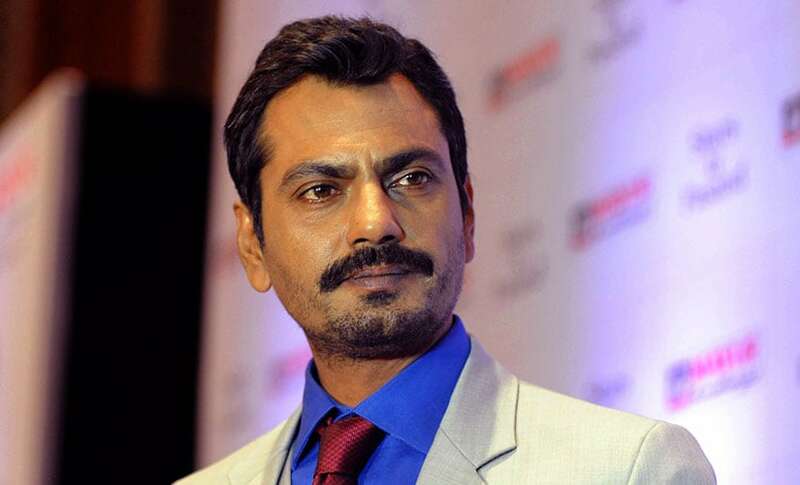 In a complaint to Muzaffarnagar district Superintendent of Police (Rural) Rakesh Jolly in Uttar Pradesh, the woman who married Nawazuddin's younger brother Minauzzidin Siddiqui on May 31, 2016, has alleged that her in-laws have been asking for dowry and misbehaving with her. She has also alleged that Nawazuddin beat her up on September 28 when she was three months pregnant. In his defence, Nawazuddin publicly released a CCTV footage of September 28 and said that the real culprit behind all this is her uncle. "I am just contradicting all the allegations that have been made against me," Nawazuddin told IANS. At a press conference here on Sunday, Nawazuddin said: "I'm falsely charged by my sister-in-law because I am a soft target for her. She wants to get publicity from all this. I'm an actor, so that could also be a reason for her allegations. Had it happened with a common man, it would not have made headlines." Explaining the footage, Nawazuddin said that his sister-in-law's uncle and his wife came at his place with a "proper plan of robbery". "They said that when the whole incident happened, the CCTV camera was switched off and we hit them. But thankfully CCTV camera was on. 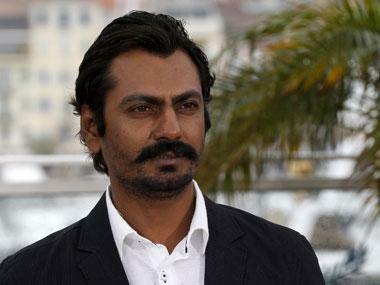 So, clearly they are proved wrong here," Nawazuddin said. "Secondly, they said that I hit that woman in her stomach. However, in the CCTV footage that I have issued publicly on YouTube, you can clearly see that I have not even touched her." "Thirdly, they said when we were beating them, they were shouting and all our neighbours came in. However, again you can see that when they robbed us and were fleeing, except for the family nobody else was there," he added. Nawazuddin shared that in his hometown Budhana, in Muzaffarnagar district, his three brothers, including Minauzzidin and his wife, stay along with his sister and niece. "There was nothing wrong between Minauzzidin and his wife. He is a farmer. They were living happily. Maybe her uncle had some plan in his mind. He used to take money from us," Nawazuddin said. Nawazuddin also filed a police complaint against his sister-in-law and her uncle at his hometown on Saturday. "At first, I tried to settle all this in family itself. That woman is also part of my family only. I don't like my family matters to go out in public. I was trying to do settlement with them," he said. Nawazuddin also shared that around "Rs 15,000-16,000 in cash, and some gold ornaments" are missing from his house. He said the police is now investigating the whole case.